Are you ready for the Walking/Working Surfaces final rule updates? Do you know what it means for fall protection regulations in general industry? If not, now’s the time to gear up and review the regulations that protect workers from falling from heights and same level. Early 2017, OSHA made some updates to the already technical and complicated fall protection standard CFR 1910 Subpart D. OSHA estimates that about 6.9 million general industry establishments and 112.3 million workers will be affected by these updates with the potential to prevent 29 fatalities every year. The rule doesn’t change construction or agricultural standards, but helps to improve consistency and flexibility in general industry. And if you are in the window washing biz, this could be a game changer. We all know that fall hazards are the leading cause of death and injuries in the workplace, but for some reason fall protection always ends up on OSHA’s naughty list. From slips and trips to falling off a work platform; it’s about time general industries were able to benefit from advances in technology and be able to choose the fall protection that will best protect the worker. Maybe this will make the difference. 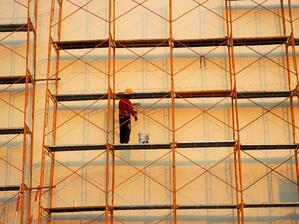 Now, employers can select the fall protection system that works for the job. Instead of having to rely only on a guardrail system, employers can choose from personal fall arrest systems, ladder safety systems, travel restraints and work positioning systems. The construction industry allowed these measures since 1994 and finally general industry isn’t bound by practices that often failed. TurboLite™ T-BAK™ EXTREME: Galvanized cable lifeline with Vectran™ web tie-back and 5K® steel locking tie-back hook. Designed for use in sharp edge applications with radius = 0.005" (0.13 mm). Includes integral shock absorber to reduce force on the worker if a fall were to occur over an edge. Can be used for foot-level tie-off or anchored overhead for workers up to 420 lbs. Any time standards change or are updated it can be a real hassle, but this one may actually make things a little more consistent across industries. Many employers perform jobs that cross construction/general industry boundaries anyway, making the requirements consistent across the board and offering solutions (that actually work) may be worth the time you will spend learning this new update. 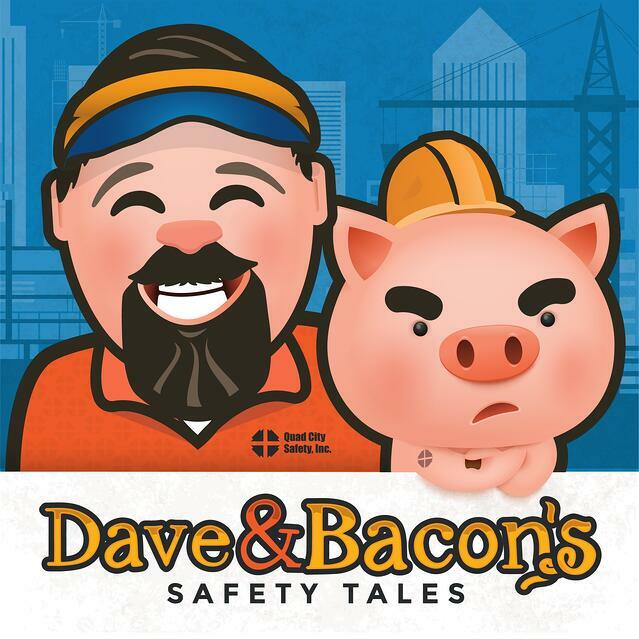 Identifying slip, trip and fall hazards on a job site and providing either maintenance or equipment to reduce or eliminate the risks only helps you and your workers. Make sure you are compliant. You may want to be on a Top 10 list for being the best, just make sure it isn’t for violations.